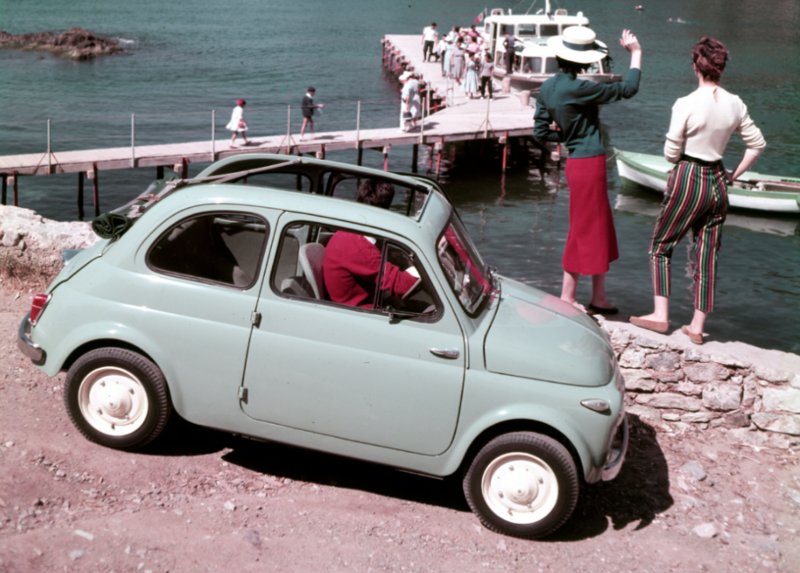 The retro cues of the Fiat 500 1957 Edition recall the look of the original Fiat 500. 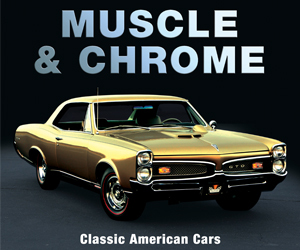 The 1957 Edition package is offered only on the Lounge trim level, which starts at $19,745 plus destination. All 500 models except the high-performance Abarth come with a 135-horsepower MultiAir Turbo 1.4-liter 4-cylinder engine, which mates to either a 5-speed manual or 5-speed automatic transmission. 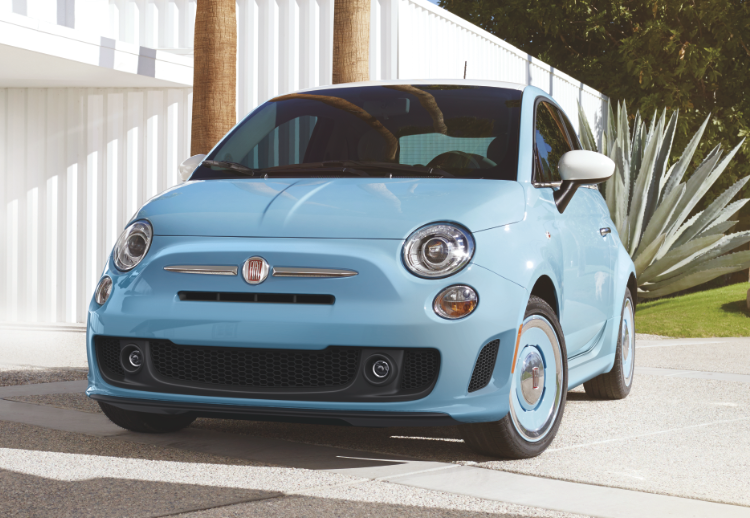 The 2019 Fiat 500 will be arriving in showrooms this fall. 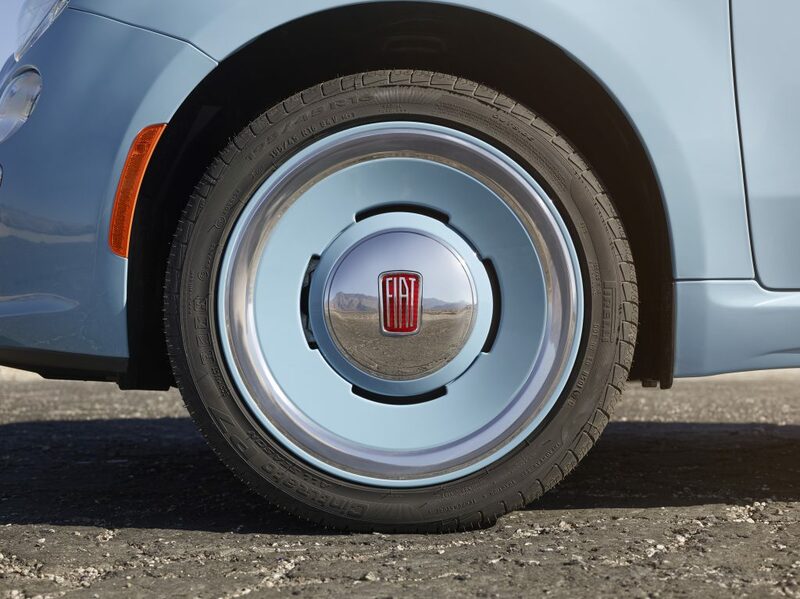 Body-color wheels embossed with a retro Fiat logo come as part of the 1957 Edition package. 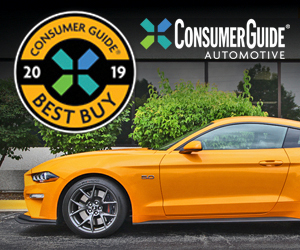 Written by: Tom Appel on September 27, 2018.